Do you have a podcast that you are putting a lot of effort into, but are not seeing any returns? 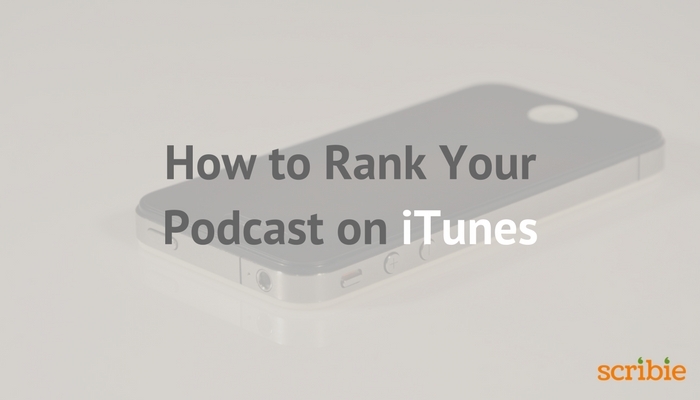 Do you think lack of traffic to your podcast is not motivating you to put the effort into producing useful content? If your answer is yes to both those questions then you might want to know that you are not alone. There are a lot of podcasters and other content creators who have been in the same situation that you are in right now but have managed to come out of that phase. Moment of truth: People do judge a book by its cover. And the same goes with a podcast and its cover art too. 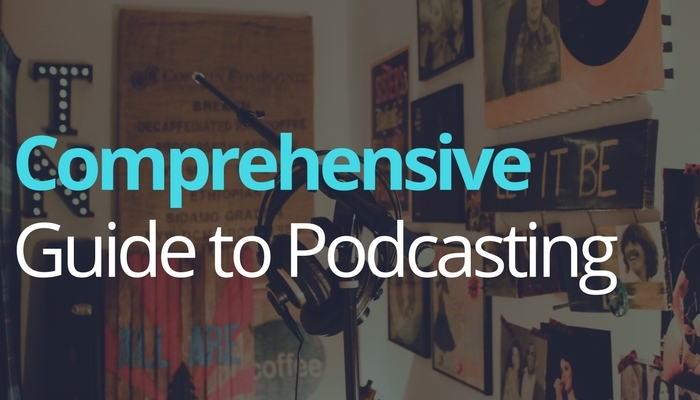 With Podcasts becoming one of the more prominent content channels, it is crucial that content creators take podcast transcriptions a lot more seriously. With some of the best podcasters out there, churning out brilliant content regularly, there is a huge upside to converting those audio clips into text formats (transcripts). 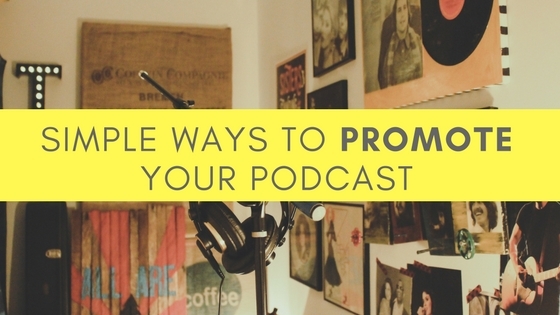 Most Internet marketers would agree that podcasts are a goldmine that’s waiting to be explored. For the uninitiated, podcasting refers to a form of audio broadcasting on the Internet. A user can download the podcasts and listen to them whenever he or she wishes. However, the secret to turning these audio files into a potential moneymaking machine begins with having them transcribed, but that is not all. Transcription plays a very vital part in expanding the audience reach of a podcast and in improving the SEO. Wondering how? Keep reading! 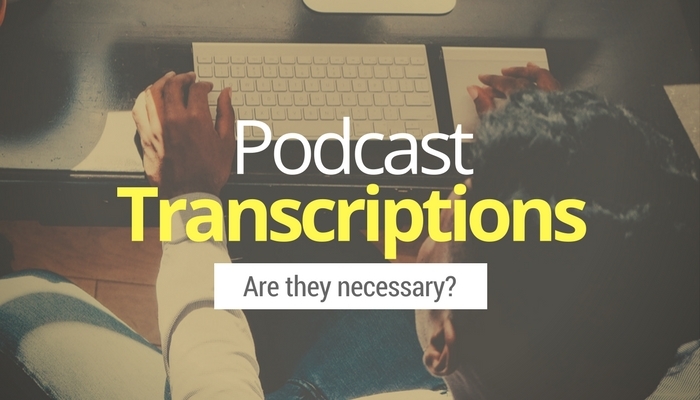 Transcription helps in reaching people who cannot listen to the podcast. This includes not only the hearing impaired but also those who do not have proper audio facilities on their computer or those who must keep the volume low or turn it off. Sometimes transcriptions help in better understanding the content. This is because when a person is reading the content while listening to it, the idea gets doubly clear. There are many people who prefer reading more than listening. A transcribed podcast is more than welcome to them. Transcriptions give you the freedom to create a document with clickable links if you want to. This helps in directing your user to all the websites that you want them to visit. Transcription boosts SEO by using searchable keywords. 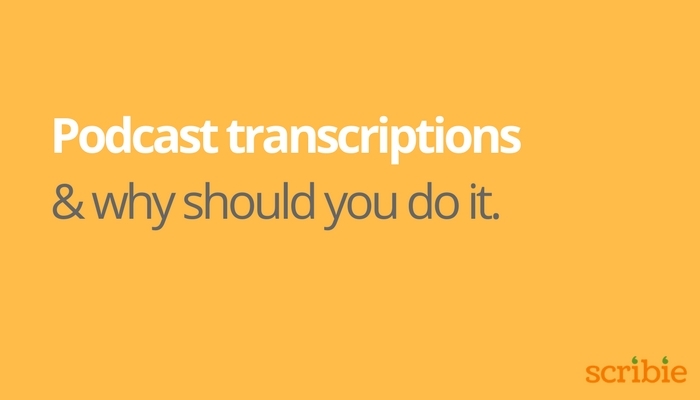 Since Google cannot index audio or video files, transcription is the way to go. This helps to make your content easy to search, share, and market, finally leading to an improved page ranking. 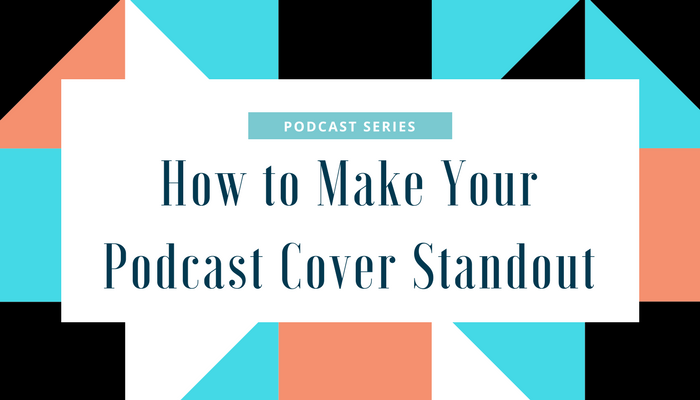 You can easily package the content of a podcast into articles, blogs, newsletters, or even e-books. Marketing your own content is becoming a very appealing trend among online marketers and transcription is surely the way forward. The benefits of transcribing your podcasts are many, and the good news is, you don’t have to do it by yourself. Our team of experts can get it done for you in no time. So why not give it a try? 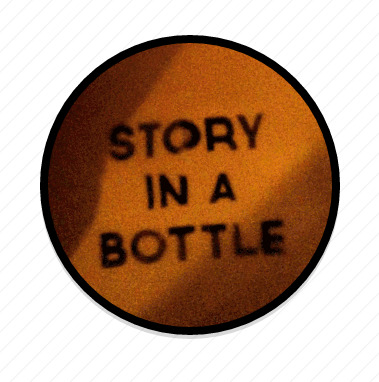 Enjoy your first FREE podcast transcription at Scribie today! 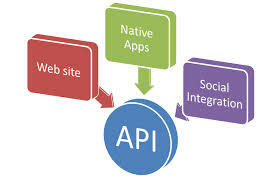 How Businesses Can Leverage Scribie’s API To Provide Transcription Service To Their Users.